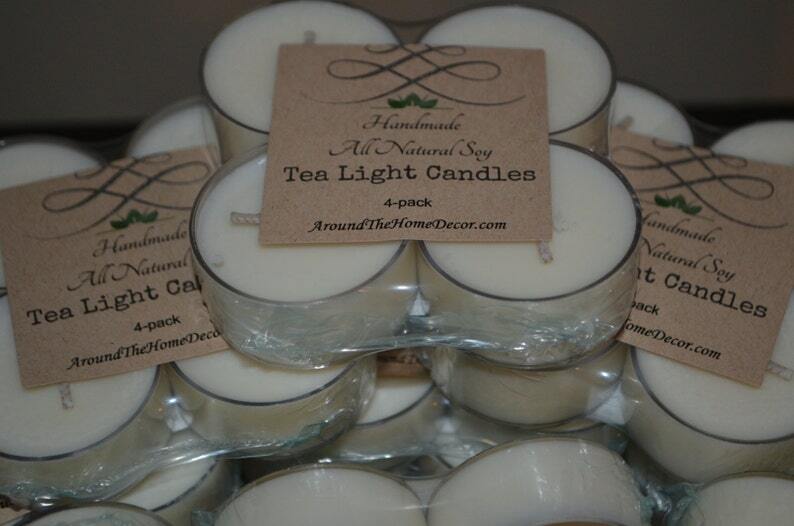 You get 4 Handmade All Natural Soy Tea Light Candles. 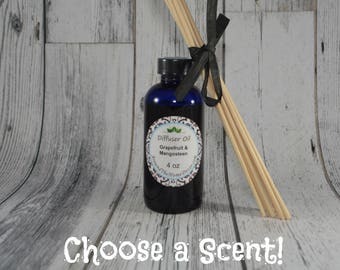 The Unscented type are perfect for use in Oil Warmers as they burn at a lower temp than paraffin they will not overheat your oils and no added fragrance to interfere with your oils. Also good for setting a romantic mood! Each cup measures 1.5" Diameter x .75" Height. My scented candles are scented to the maximum amount that is safe for this type of wax and burn cleanly. See fragrance options below. All of our candles and wax melts are made with 100% Vegan all natural soy wax, grown and produced right here in the U.S.A.!Everything we make is Cruelty-Free. 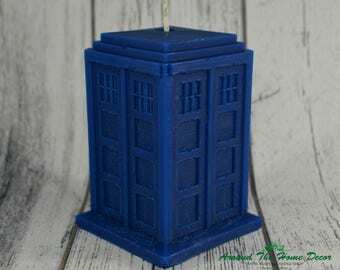 Please leave a note or send a message indicating the fragrance you would like if ordering the scented version of this candle. 4 All natural Citronella Vegan Soy Tea Light Candles. 6+ hour burn time. 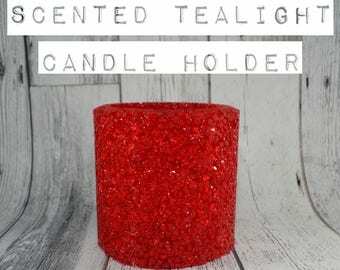 Pack of 4 Tealight Candles. Mosquito Repel Fragrance. Cruelty-Free. Pumpkin Pie 9 oz. All Natural Vegan Soy Cotton or Crackling Wooden Wick Candle by ATHDecor. Dye Free. Cinnamon Stick 9 oz. All Natural Vegan Soy Cotton or Crackling Wooden Wick Candle by ATHDecor. Dye Free. Very Vanilla 9 oz. All Natural Vegan Soy Cotton or Crackling Wooden Wick Candle by ATHDecor. Dye Free.